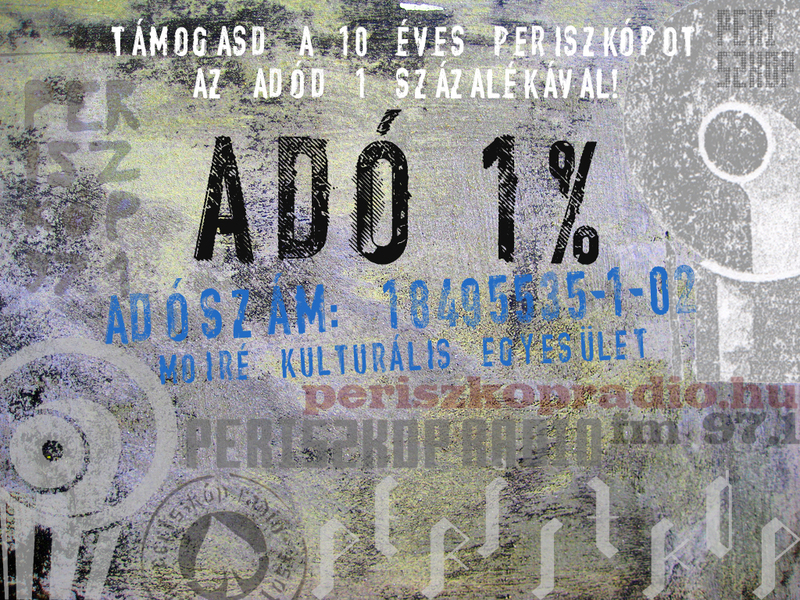 Please support Periszkóp with donating 1 % of your personal income tax to us. Thanks a lot. New show: Middle East sonic asylum! 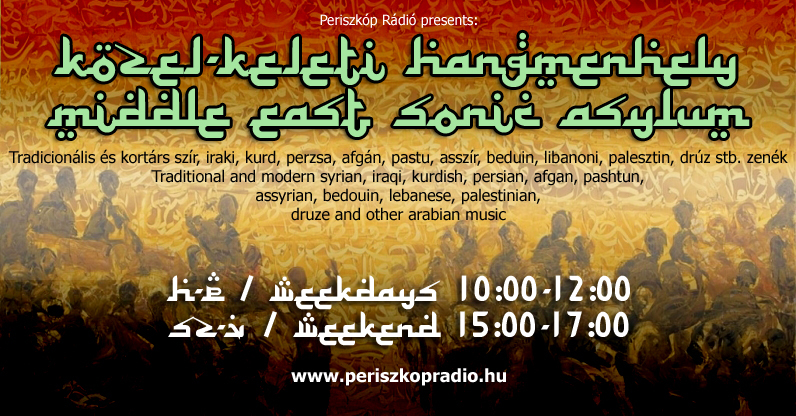 Out of solidarity with the Syrian and Iraqi refugees, diversity-enthusiast Radio Periscope launches a new daily show this september, offering one hour of traditional music (weekdays: 10 am to 11 am, weekend: 16 pm to 17 pm) and one hour of contemporary tunes from the Middle East (weekdays: 11 am to 12 am, weekends: 15 pm to 16 pm). 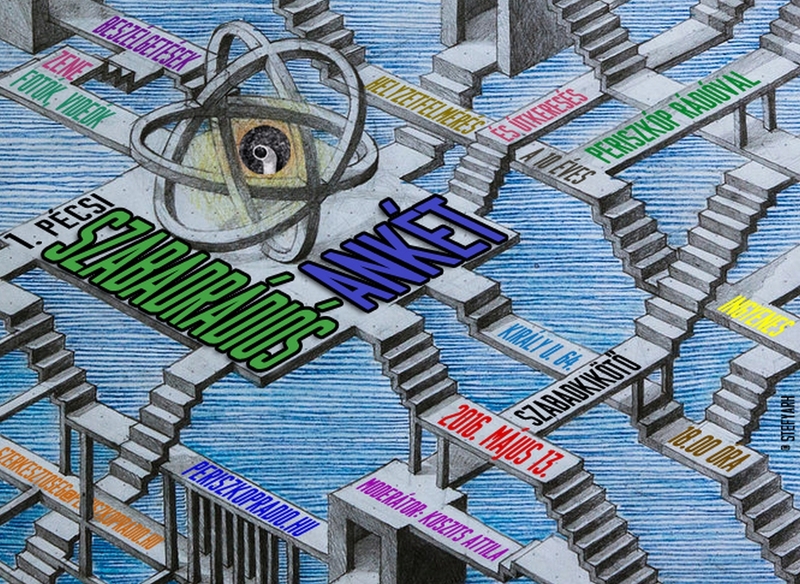 Our goal – with an ever growing musical catalog – is to capture the sounds of every ethnic groups and subcultures in the region, showcasing their vast cultural heritage to the Eastern-European listeners. Stay tuned, folks!